Odyssey (Bittrex: OCNBTC) has broken out of the triangle pattern in the daily chart. In Elliott Wave terms, Odyssey began a wave one advance on August 14, 2018. The red wave one (blue sub-waves i-ii-iii-iv-v) finished on October 17, 2018, and the red wave two (blue sub-waves a-b-c) correction ended on February 10 this year. If this wave count is correct, Odyssey should be heading next towards the October 17, 2018 peak in the red wave three. Odyssey’s mission is to build the next-generation decentralized sharing ecomony & peer-to-peer ecosystem. Odyssey just tweeted that they will be issuing a new type of token OCT. If you think this analysis is correct, upvote this post (min $0.01) and upvote the comment (min $0.01) “Odyssey will takeout the January 1 peak”. If you think this analysis is wrong, upvote this post (min $0.01) and upvote the comment (min $0.01) “Odyssey will drop below the February 10 low”. If you think Odyssey is in a range, upvote this post (min $0.01) and upvote the comment (min $0.01) “Odyssey will stay in a trading range between the February 10 low and the January 1 peak until March 20”. You can upvote the comment until 3 PM EST February 16 and you can upvote only one comment. 50% of liquid STEEM + SBD from this post will be distributed equally to the winners. The winners will be determined by the price action (which one happens first). I will be sending one Trophy Token (@trophy-token) or one Steem Monsters (@steemmonsters) card to everyone who manages to get these crypto contests right seven times in a row. If/when you accomplish this, please contact me at Steemit Chat with your BitShares address. Upvote the right comment and the main post with at least $0.10 and you will get 3 x the winning prize. 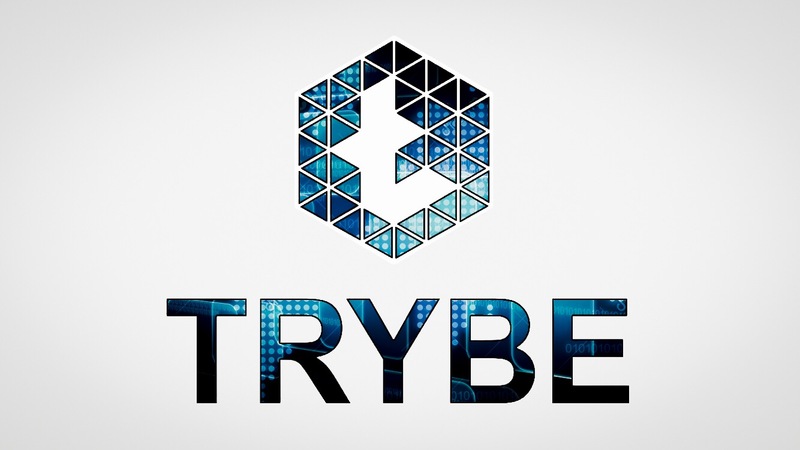 My Talk on Crypto, Investing and More on Trybe Sessions!